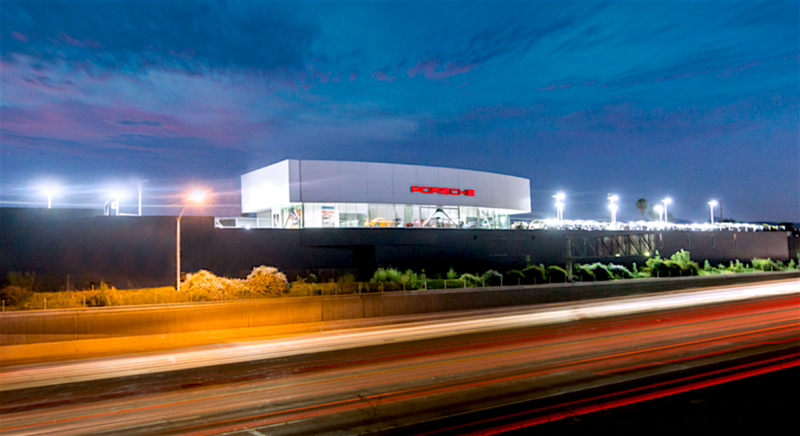 Just opened for 2016, Walter's Porsche Riverside. 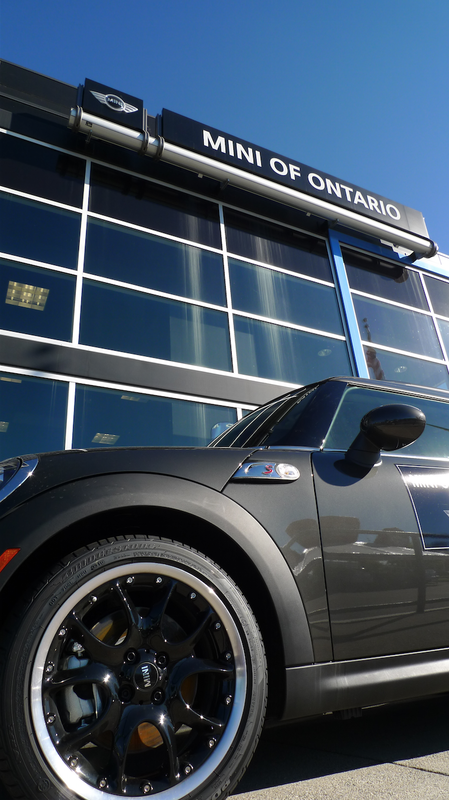 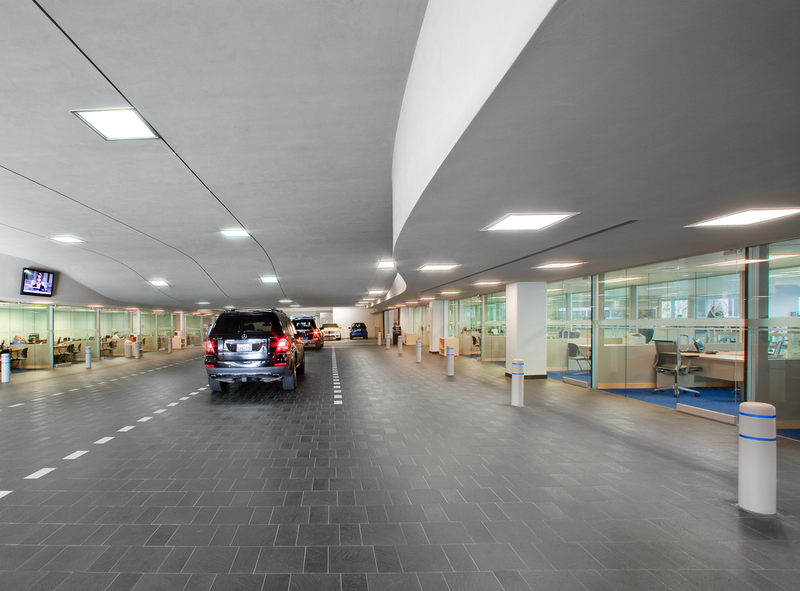 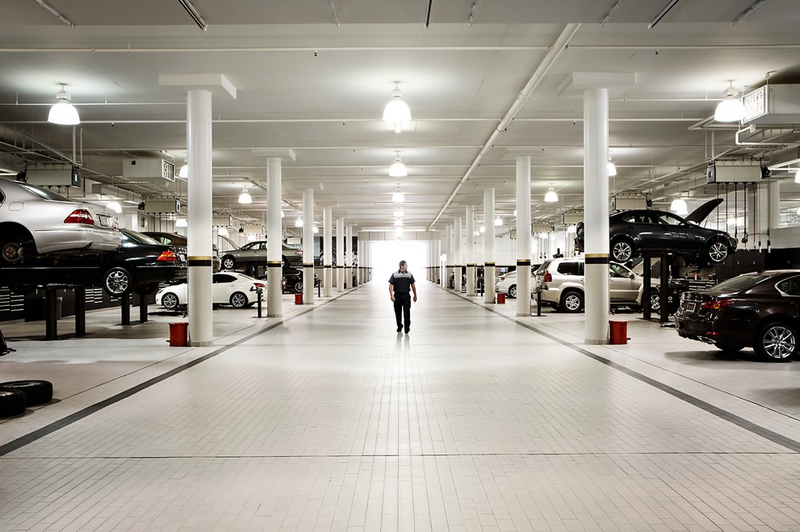 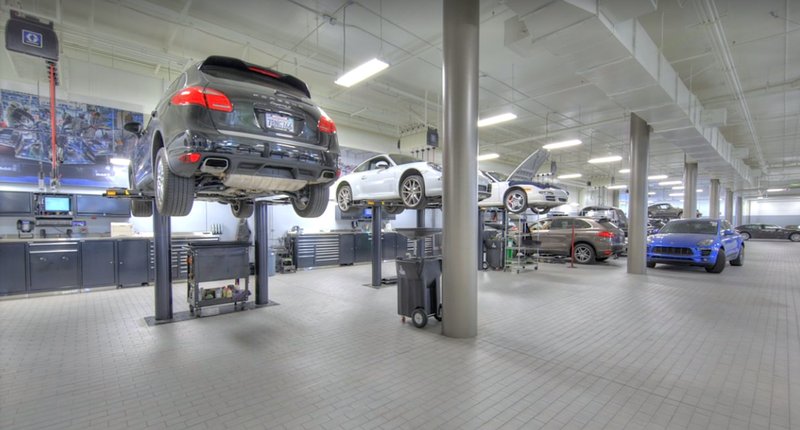 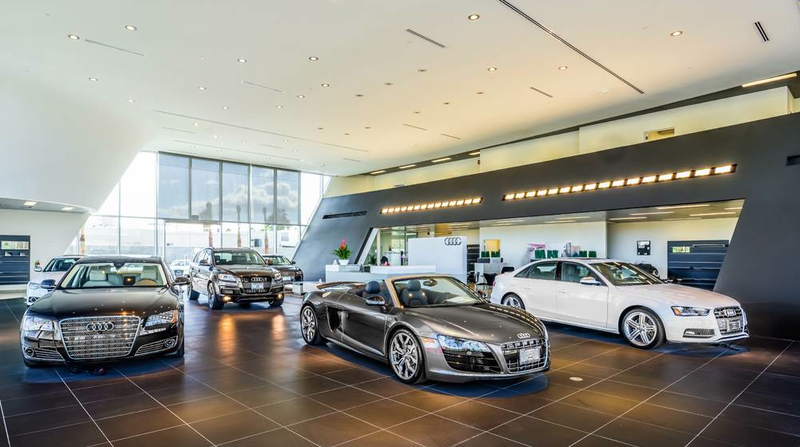 View the construction of the first LEED® Gold Certified Audi dealership in the USA. 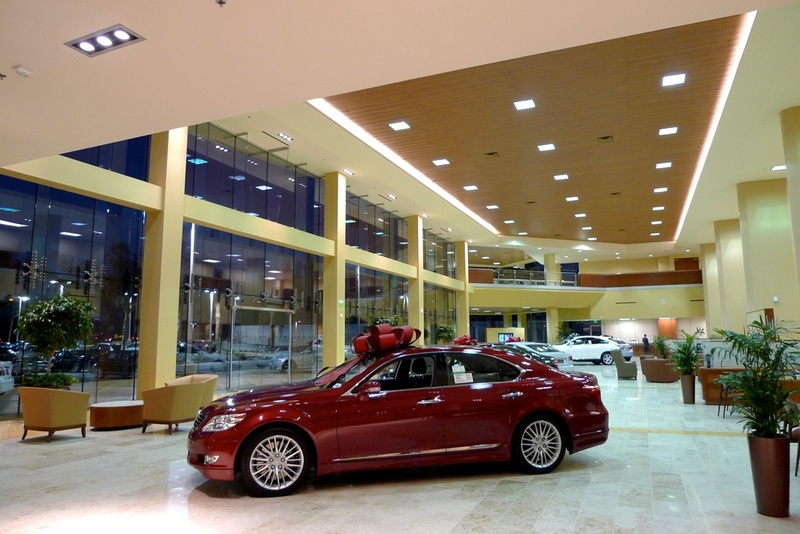 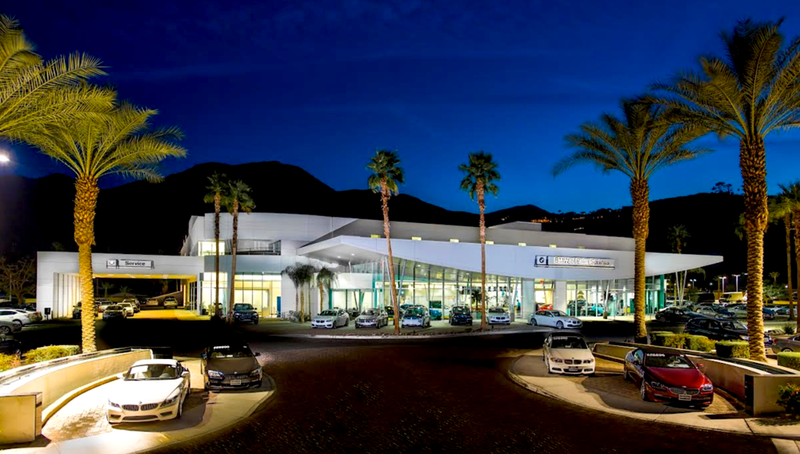 Come visit the 1st LEED® certified Buick GMC Cadillac in California. 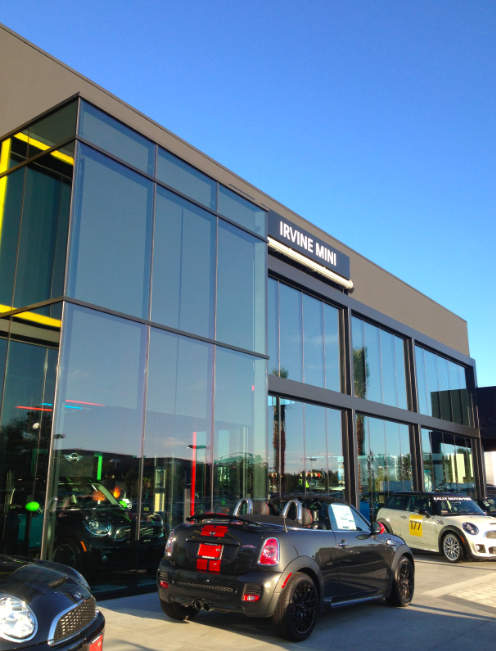 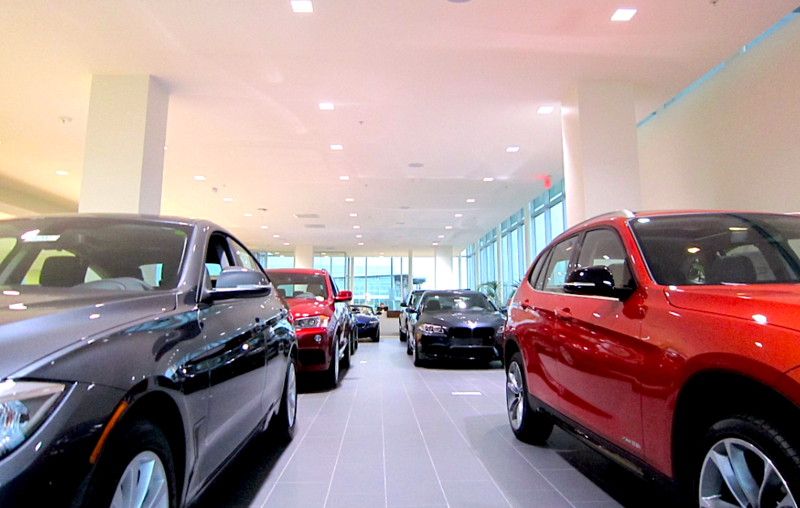 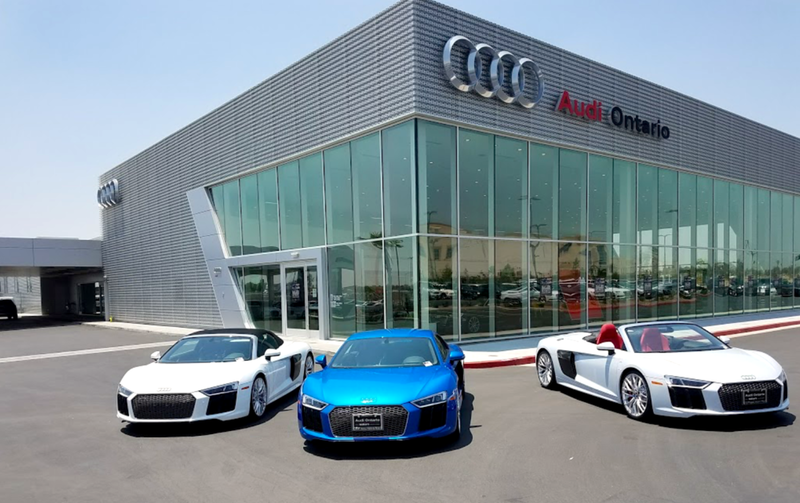 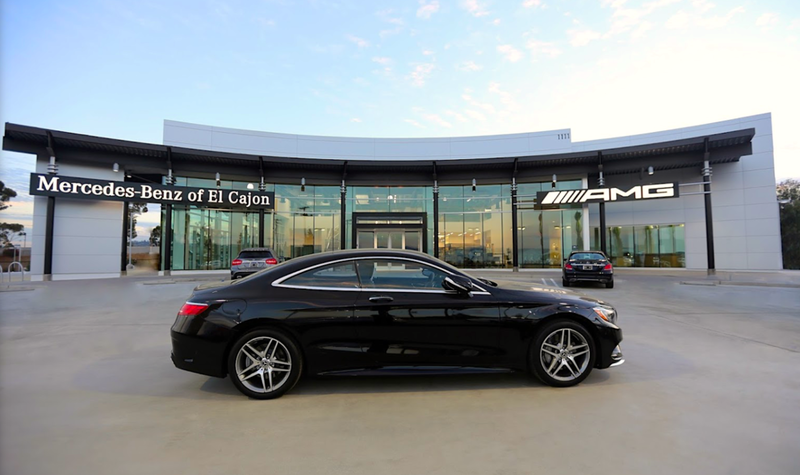 New Audi dealership in Audi Rancho Mirage, California. 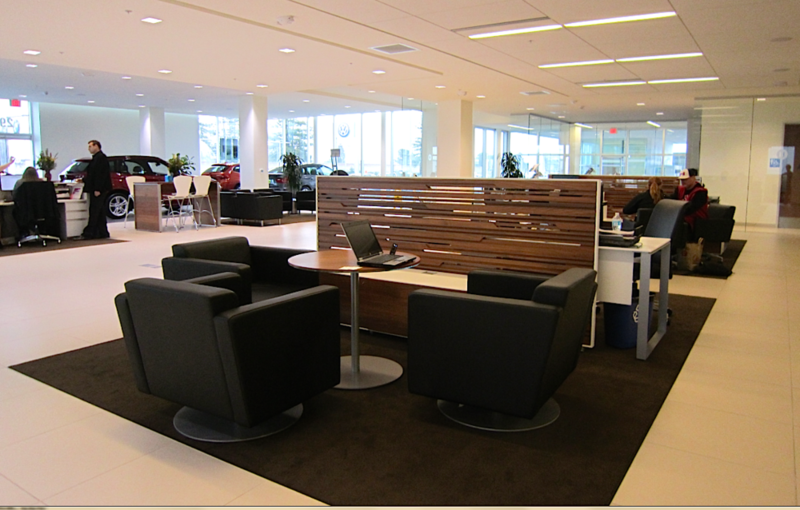 New Chevrolet for the Sage Automotive Group. 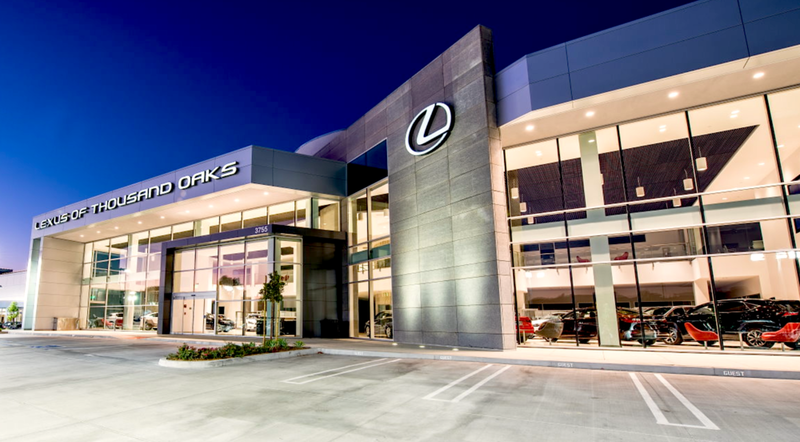 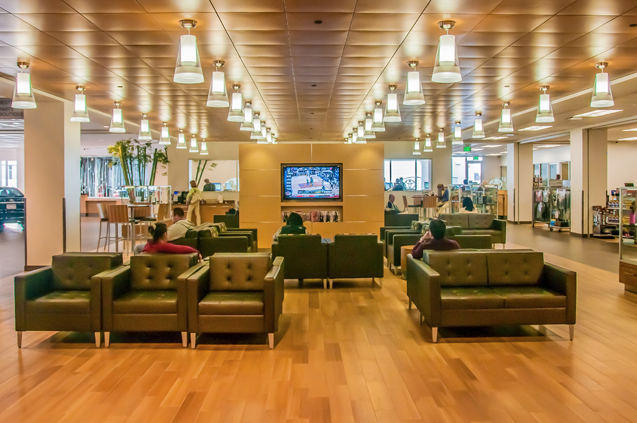 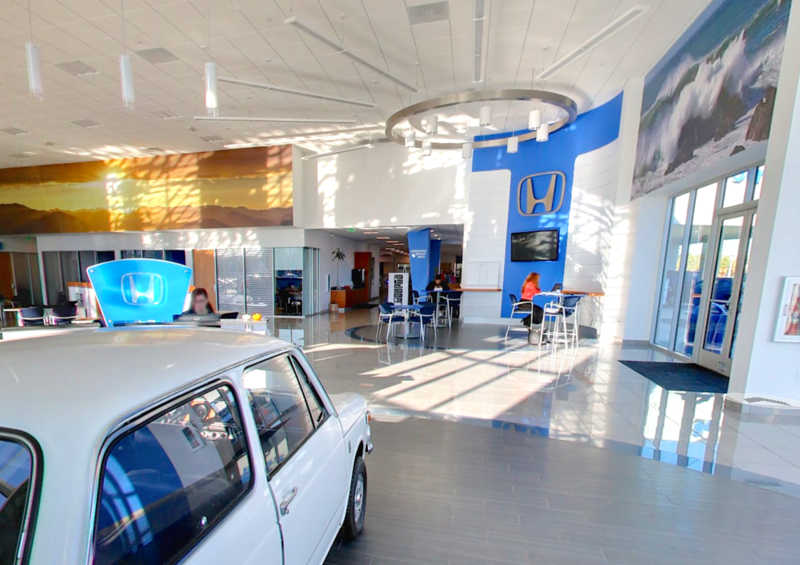 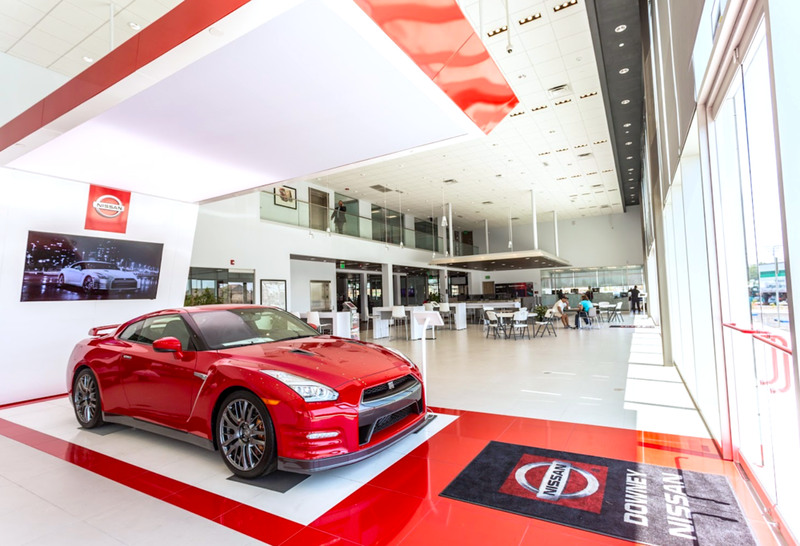 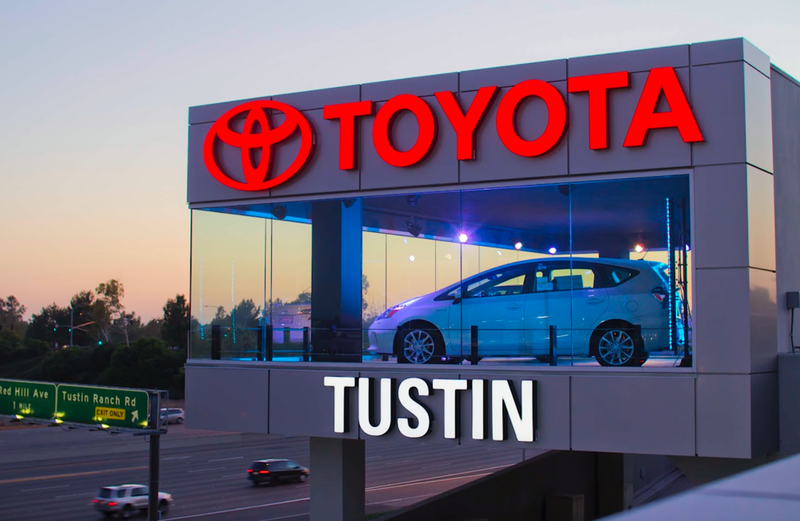 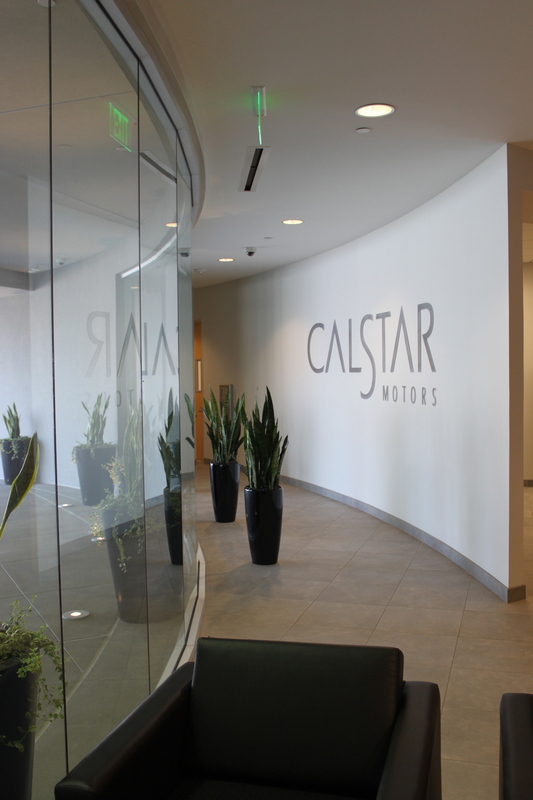 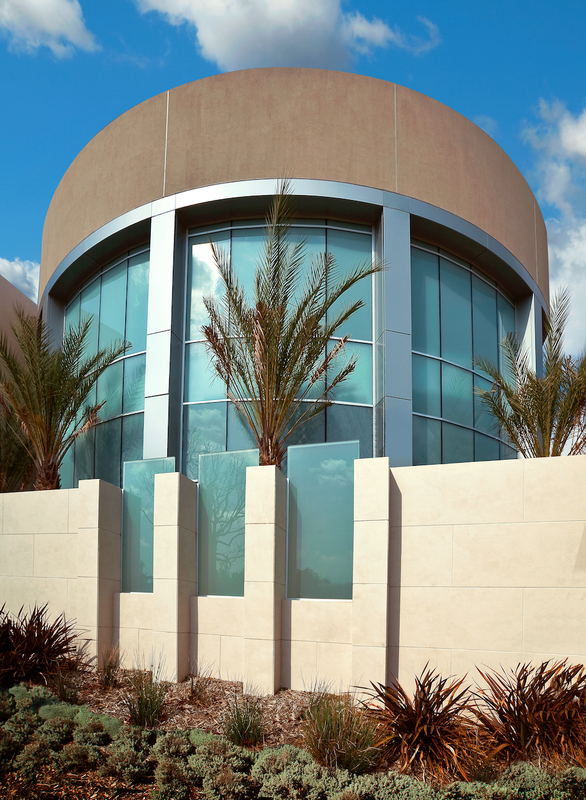 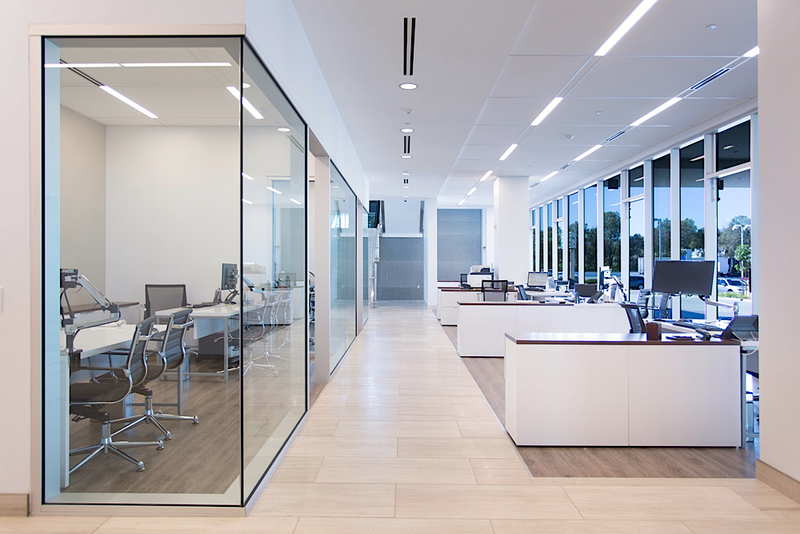 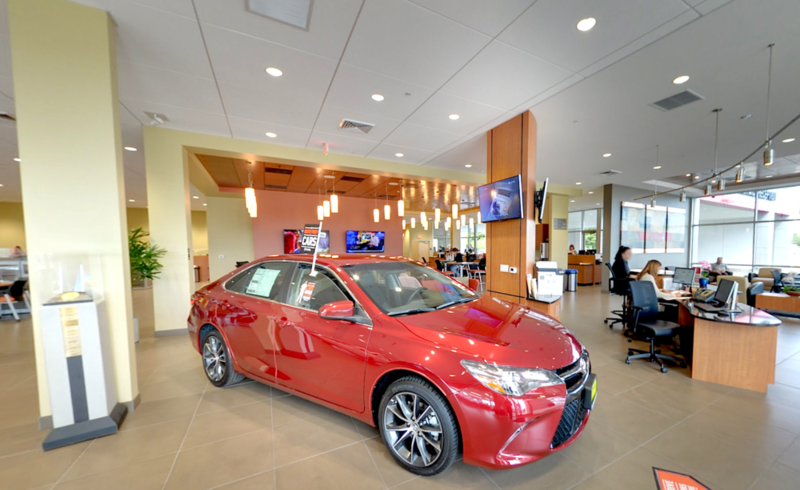 Tustin Toyota has expanded, while achieving LEED® Silver Certification. 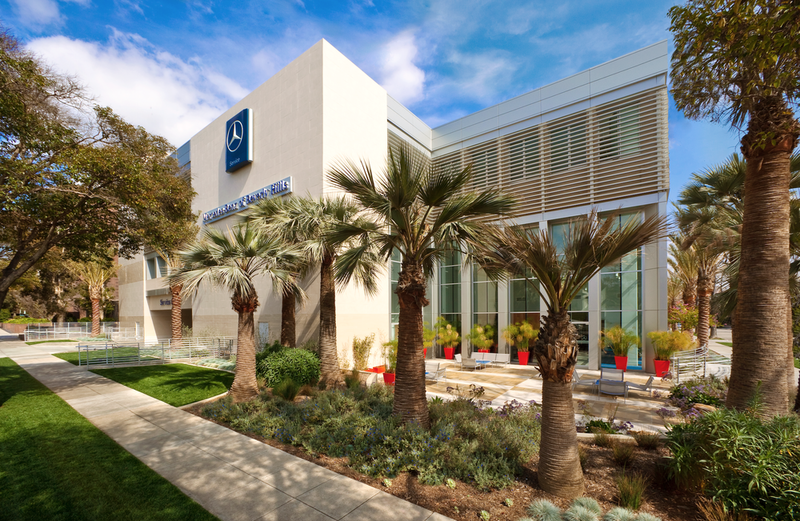 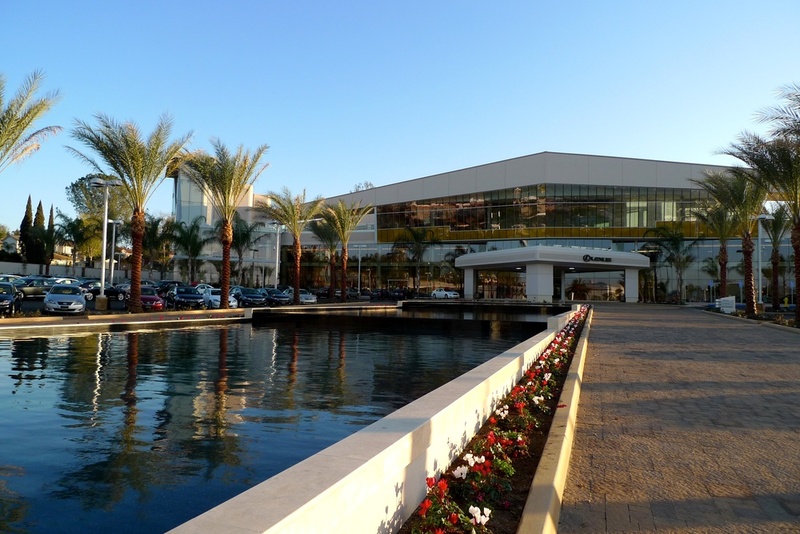 Lexus Escondido mixed-use lifestyle center.